At Stephen R. Ho DDS Inc., we provide general and cosmetic dental services in Honolulu that effectively meet our patients’ needs. We are committed to providing personal care with modern and effective dental treatments. From general dental conditions, to cosmetic enhancements, dental implants, or full orthodontic reconstruction, Dr. Ho and his team deliver an exceptional degree of compassionate care. Ready for your next dental appointment? Contact our Waikiki dental practice today! From teeth whitening and veneers to cosmetic restorations like crowns and bridges, Dr. Ho utilizes his artistic ability to improve the aesthetics and function of your smile. For patients, we provide the WAND computerized anesthetic, to help them easily overcome any fear or anxiety during treatment. Whether you’re looking for a full-mouth rehabilitation utilizing multiple dental treatments, or you’re looking to improve the health of your gums with targeted application of antibiotic treatments to stop the progression of gum disease, our Honolulu dental practice has the services you need. Dr. Stephen R. Ho and his family-friendly staff provide a hometown friendliness that ensure you are comfortable when you visit our practice. Patients are put at ease with our pleasant and hospitable atmosphere and by a staff that continuously gives 100%. We are equipped with the latest dental technologies to make your appointment gentle and efficient. We utilize intra oral cameras and digital x-rays, for in-depth images of your smile, that aid in the development of your custom treatment plan. 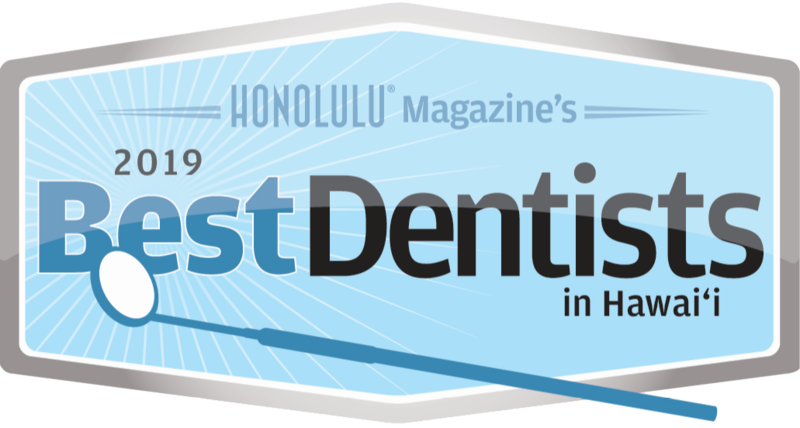 Stephen R. Ho DDS Inc. has provided general, cosmetic, and restorative dental care in Waikīkī, the beachfront gem of Honolulu, since 1981.Contact us today to schedule your next dental appointment! 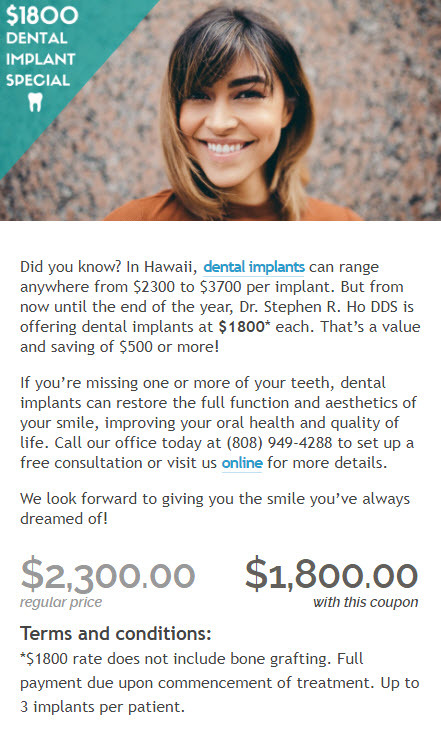 Stephen R, Ho DDS Inc dental office is located in Waikīkī, the beachfront gem of Honolulu. From general dental conditions and gum care, to cosmetic care, dental implants, or full orthodontic reconstruction, Stephen R, Ho DDS Inc delivers an exceptional degree of care and competence.